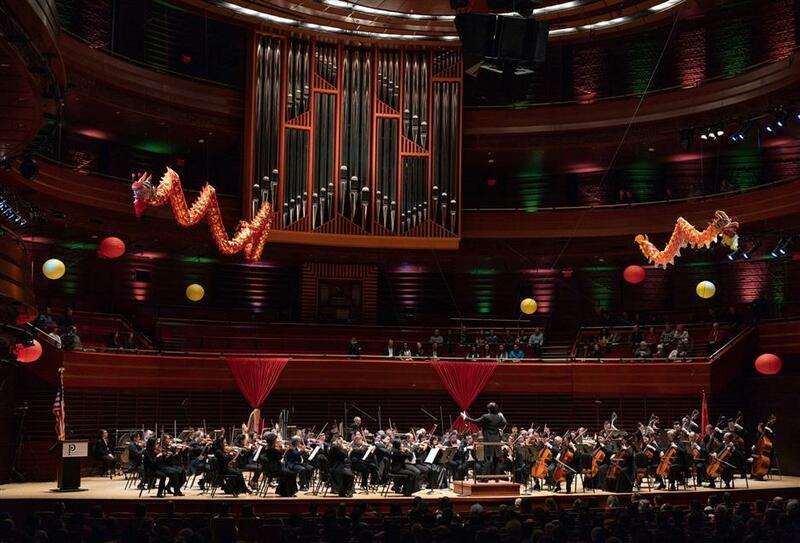 A joint concert in the US by the Shanghai Philharmonic Orchestra and the Philadelphia Orchestra celebrated the upcoming Chinese New Year. 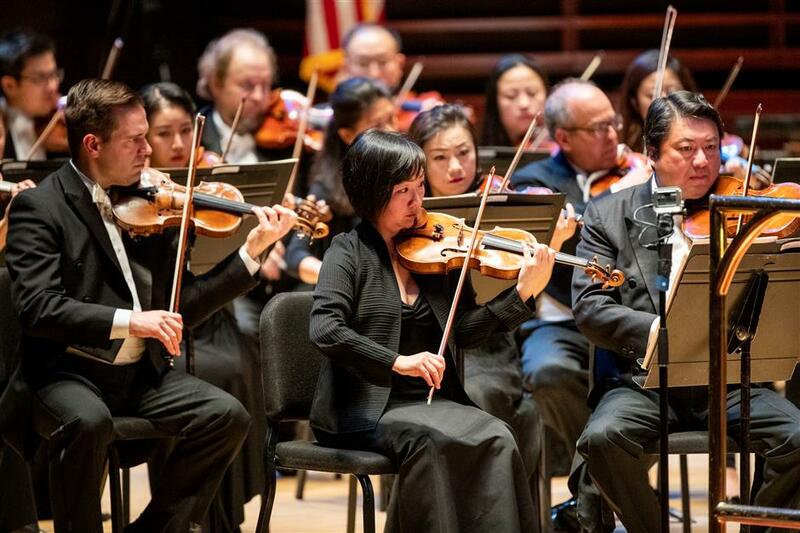 A joint concert in the United States by the Shanghai Philharmonic Orchestra and the Philadelphia Orchestra celebrated the upcoming Chinese New Year, which starts on February 5. It was held at the Kimmel Center for the Performing Arts on January 29 (US time). 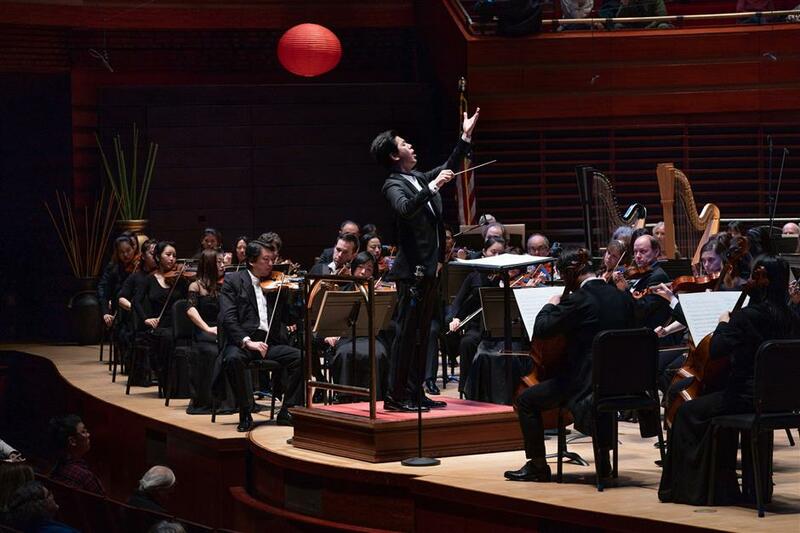 The concert was conducted by the Shanghai orchestra’s Zhang Liang and Philadelphia ensemble’s Kensho Watanabe. It also commemorated the 40th anniversary of the normalization of Sino-US diplomatic ties. Founded in 1900, the Philadelphia Orchestra was the first American orchestra to tour China in 1973. “Fantasy” was co-commissioned by the Shanghai Philharmonic Orchestra and the Philadelphia Orchestra. Inspired by Peking Opera, the symphony offers a new interpretation of traditional Chinese culture that is accessible to international audiences. The concert was a great success with audience members inquiring about the next performance of Shanghai Philharmonic Orchestra. The performance was supported by the Embassy of the People’s Republic of China in the United States, the Information Office of the Shanghai Municipal People’s Government and Shanghai Media Group.